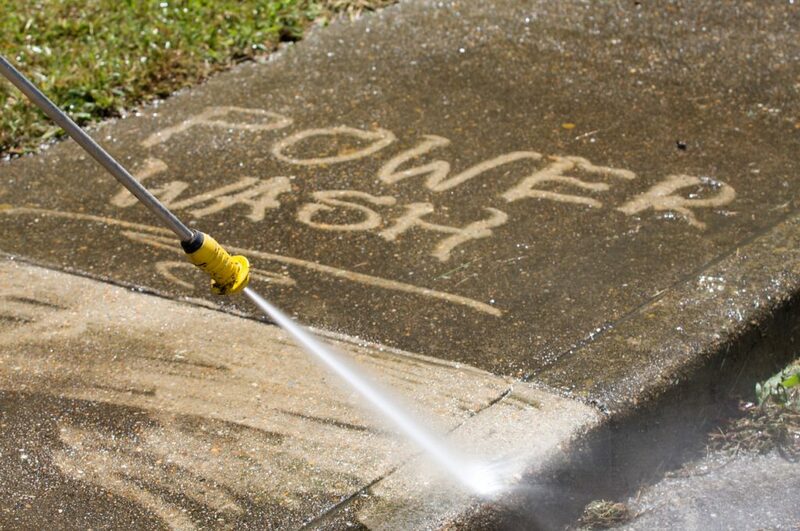 What is Power Washing and Exterior Cleaning? 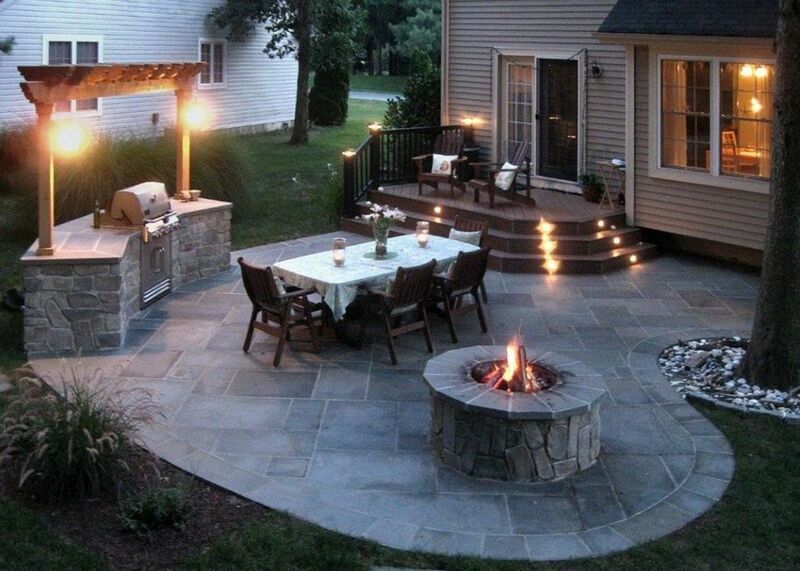 Are you tired of the buildup of dirt, residue, pollutants, and grime on your hard exterior surfaces. The Portland climate in particular can wreak havoc on surfaces. Revivify Surface LLC uses high pressure water and proprietary cleansers to remove dirt, mold, graffiti, and more to expose original surfaces.